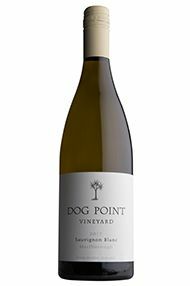 Dog Point Vineyard combines the considerable winegrowing experience of Ivan Sutherland and James Healy, the former chief viticulturalist and head winemaker at New Zealand's Cloudy Bay. The name Dog Point dates from the earliest European settlement of Marlborough and the introduction of sheep to the district. These were days of few fences, of boundary riders and "boundary keeping dogs". Shepherds' dogs sometimes became lost or wandered off and eventually bred into a marauding pack which attacked local flocks. Their home was a tussock and scrub covered hill, overlooking the Wairau Plains, designated by the early settlers as Dog Point. 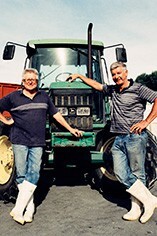 After leaving Cloudy Bay, Ivan Sutherland and James Healy began making wines from Sutherland's own vineyards, which were planted in the 70's and 80's. 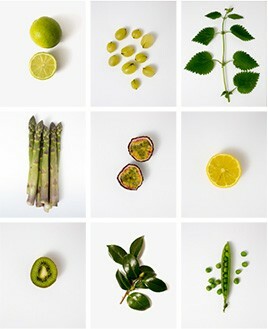 Additional fruit is sourced from selected vineyard plantings dating back to the late 1970's. The vineyards are partly older plantings on the clay silt of the valley floor where the Brancott valley joins the Wairau valley, and partly newer plantings on three ridges on the west side of the Brancott. The Sauvignon is mostly valley floor, Pinot and Chardonnay mostly on the ridges. Grapes are all hand-picked, and, with the exception of the stainless steel made sauvignon, all wines are given extended barrel ageing with minimal racking and handling. It's a non-interventionist, natural, hands-off technique that characterizes all their wines.